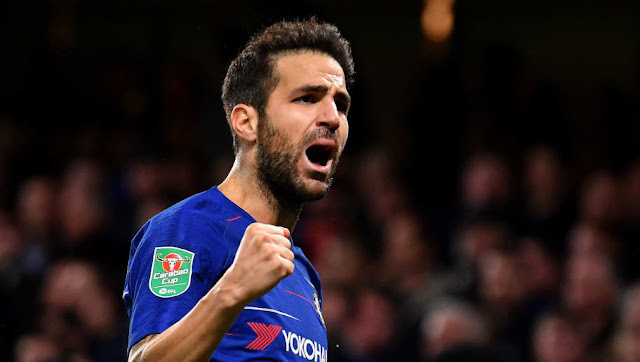 AC Milan in for Chelsea midfielder in January - Will Cesc Fabregas stay in London? There is always increased transfer speculation in the weeks leading up to January and this year is no different. 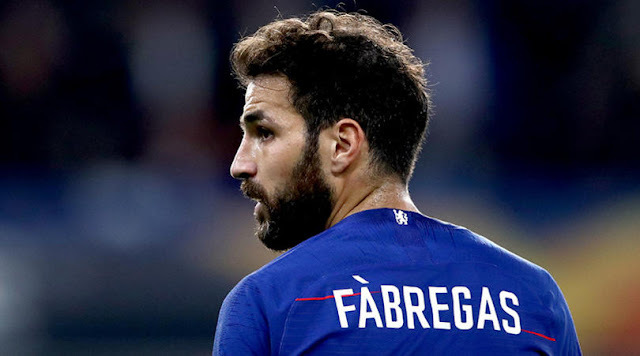 With Maurizio Sarri's intent to only rotate three positions in the first twelve games of the season, Cesc Fabregas finds himself under the spotlight with reported interest from AC Milan. Now this is not the first time that AC Milan have reportedly made contact to discuss the availability of the Spanish maestro. A couple of seasons ago, out of favour with Antonio Conte, the same reports were doing the rounds but as we all know, Cesc decided to stay and fight to change the opinion of the manager in which he eventually succeeded. 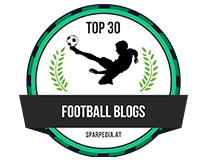 This time around however is very different, having lost his place in the side to new Italian signing Jorginho, Fabregas now finds himself out of the side and having to settle for a place on the bench in the Premier League. He is handed starts in the League Cup and the Europa League in the Jorginho role playing just in front of the back four (which I still believe is the wrong position and he MUST swap with N'Golo Kante!) and has done well in doing so. That's the thing about Cesc Fabregas thought isn't it. We can have a moan and complain about his ability to tackle and his lack of pace without the ball but it's what he gives you with the ball at his feet having the opportunity of lift his head up in space that we love. His range of passing is second to none, his ability to play a pass no matter how long or short is outstanding and if you take into account his record for assists in the Premier League, you have to understand just what he could still offer this Chelsea team under Maurizio Sarri. 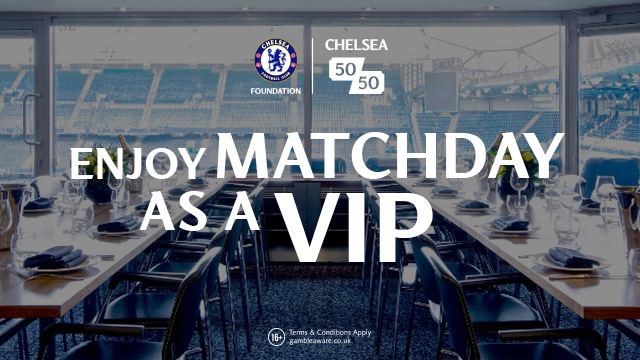 With the ball at his feet - even now, you would bet on Cesc Fabregas just as you would place your bets at newcasinoonline.com. It's whether or not he would get a sustained opportunity that we have to question now and that's where the issue lies. Fabregas is 31 currently and turns 32 in May. His current Chelsea contract is due to expire at the end of the season and I wonder if he would be offered the rolling years contract that we see offered to the over 30 year-old? It's my view that he would be released on a free and will sort after one last payday and maybe a three-year deal elsewhere before he calls it a day after a fabulous career that has seen "the man with the magic hat" retire. For now however, in this team and way we are playing, I still think he can do an excellent job when called upon. If he came on and made the switch positions with Kante, the Spanish midfielder can still orchestrate things with the ball at his feet, still pick his passes and hopefully conjure up some more important assists. He is too good with the ball to not have him involved here. Cesc Fabregas has been outstanding since he arrived at Chelsea in the summer of 2014 and finally won the Premier League title - something he had craved but never achieved at Arsenal. He has given everything to the shirt, he creates opportunities, he scores goals and has played his part in continued success for the blues. That is something that none of us will ever forget. Does he still have something to offer Maurizio Sarri in your eyes or do you see him leaving in January?